How Does Bax or Bak Permeabilize the Outer Mitochondrial Membrane? How Can the Cytoplasm Provide Dynamic Size Control? Nuclear Size Control — Limiting Component or Active Control? 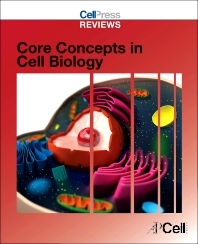 This publication is part of the Cell Press Reviews series, which features reviews published in Cell Press primary research and Trends reviews journals.